The proposed ban on the import of illegally harvested timber contributes to the protection of forests around the world and their sustainable use. Forests prevent desertification and soil erosion and limit weather-related damage, especially flood damage. Their protection has a positive impact on biodiversity conservation. 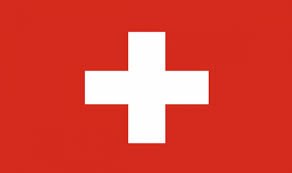 The regulation also aims to eliminate barriers to trade affecting Swiss companies in their commercial activities with the EU.